Manly United Women’s Technical Director Sharon Egger has confirmed the coaches that will drive the Manly United Women’s program for 2019. 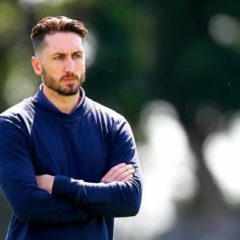 Football NSW NPL1 Coach of the Year Chris Williams will continue to take control of the women’s first grade side in 2019. 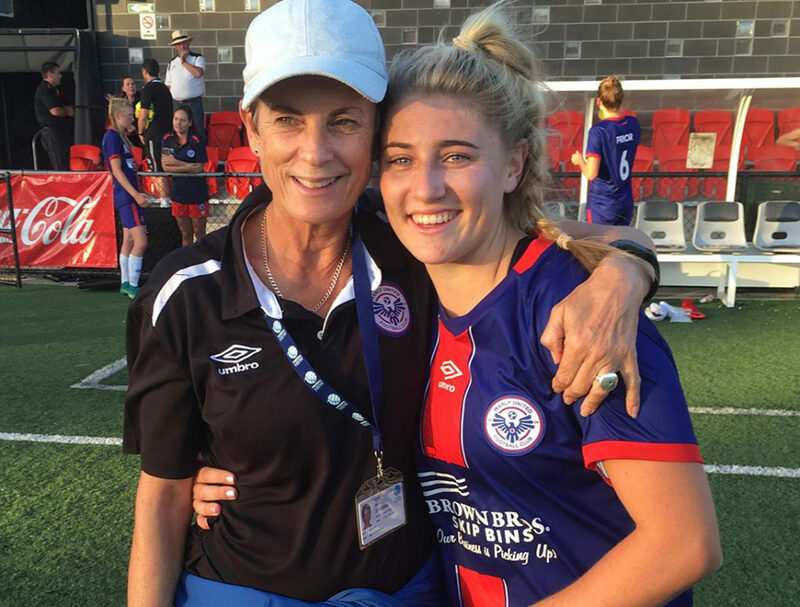 The Manly United women’s program, widely regarded as the strongest female football program in NSW, goes into the 2019 season with a very stable and consistent coaching team, which is a testament to the role played by Women’s TD Sharon Egger. “I’m 100% comfortable stating that Manly United has the best female junior football program in NSW and a lot of that comes down to the hard work and dedication of the coaches and managers,” Egger said. 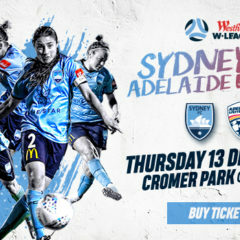 “We are dedicated to ensuring that the girls from development squads right through to the first grade side have an environment where they can not only improve as footballers but enjoy their experience.